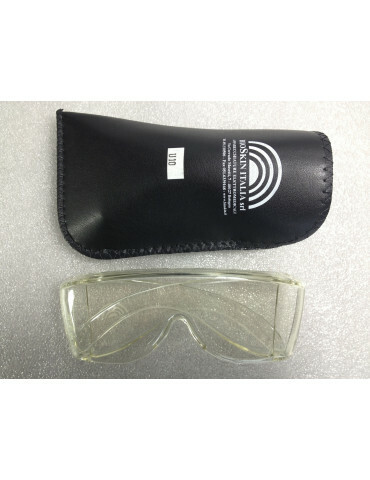 Wood Light and UV Safety Glasses for operators, with case. 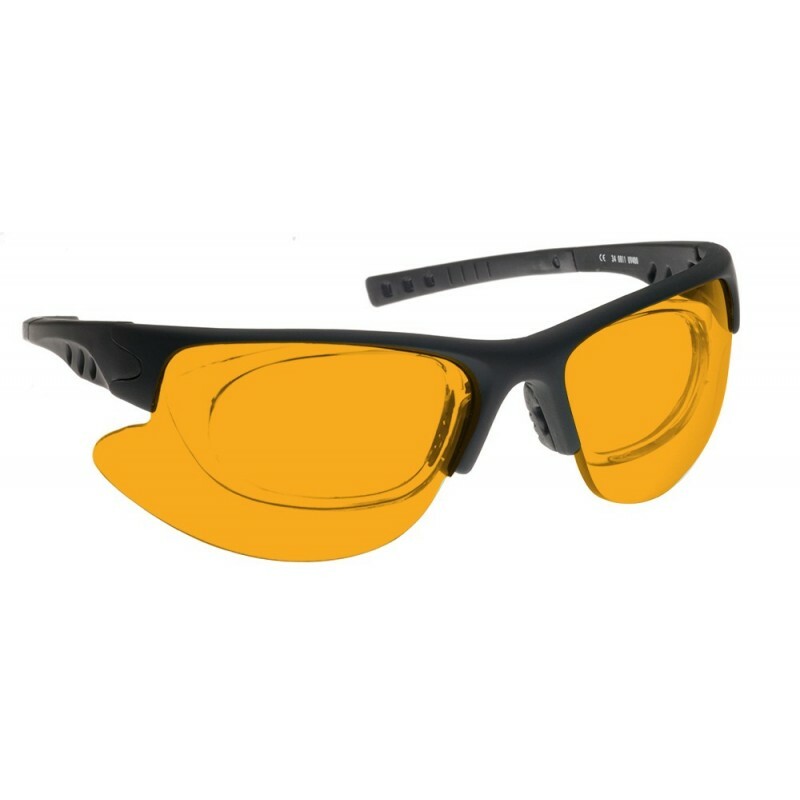 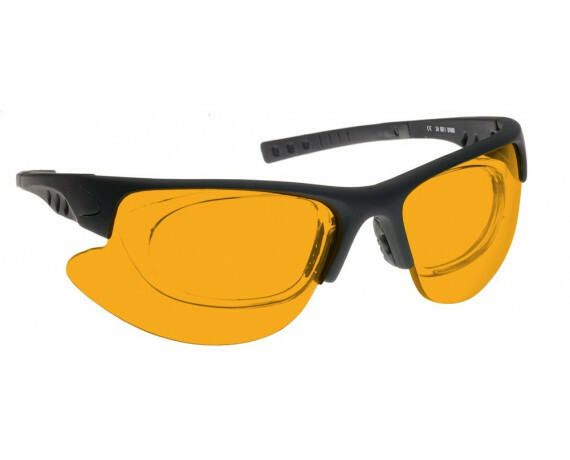 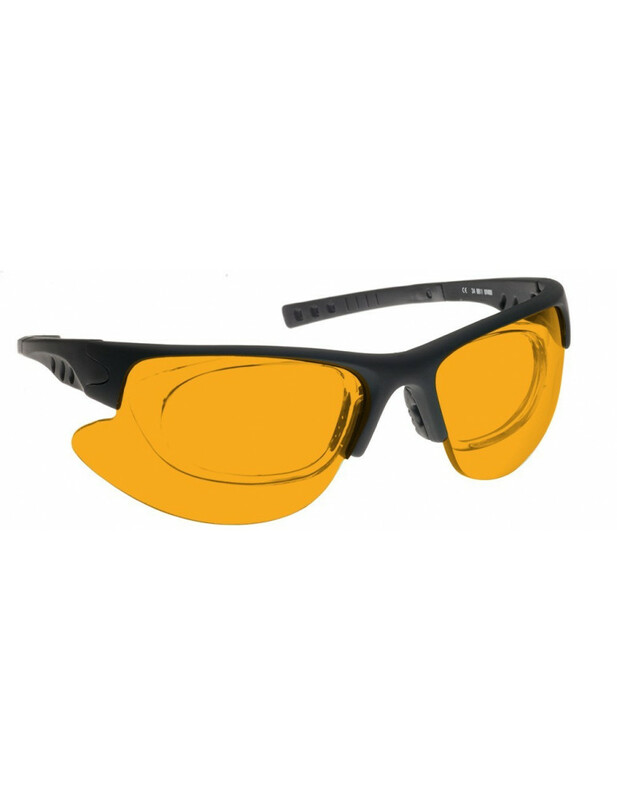 Wood Light, UV and phototherapy Safety Glasses for operator, forensics and fluorescence applications. 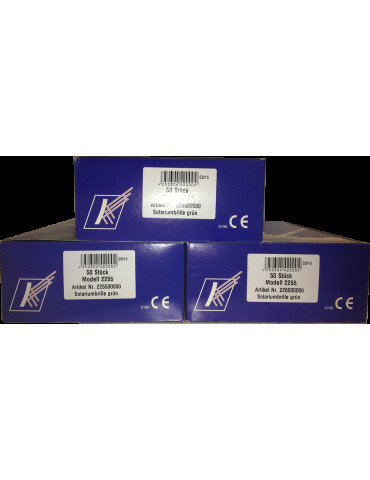 For filters designed for non-coherent, non-laser applications, the wavelength ranges and OD specifications are nominal and will not be printed on the filters.